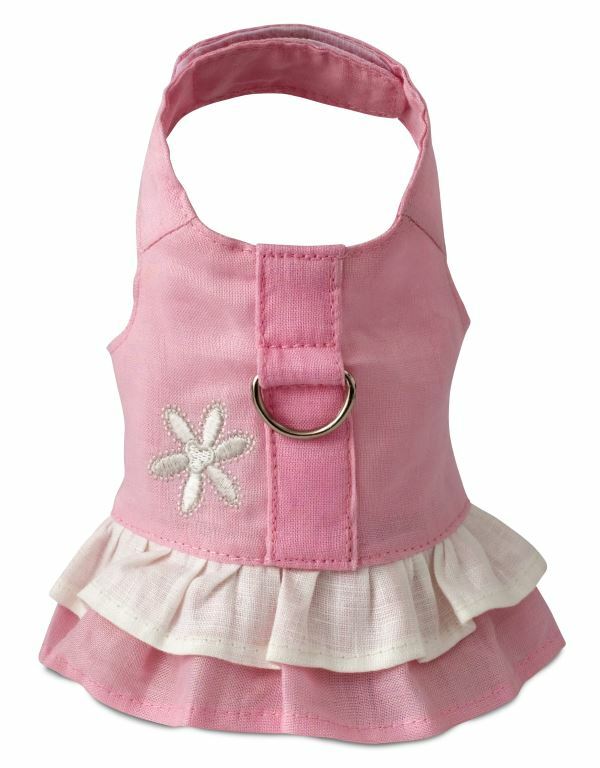 The Pink Hemp Dog Harness by Doggles is in the Dress Style. Did you know that hemp fibers are one of the most durable in nature? 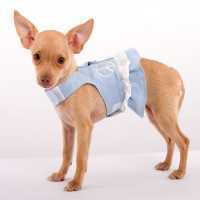 This Pink Hemp Dog Harness is not only durable, made from beautiful hemp cloth, but also stylish! 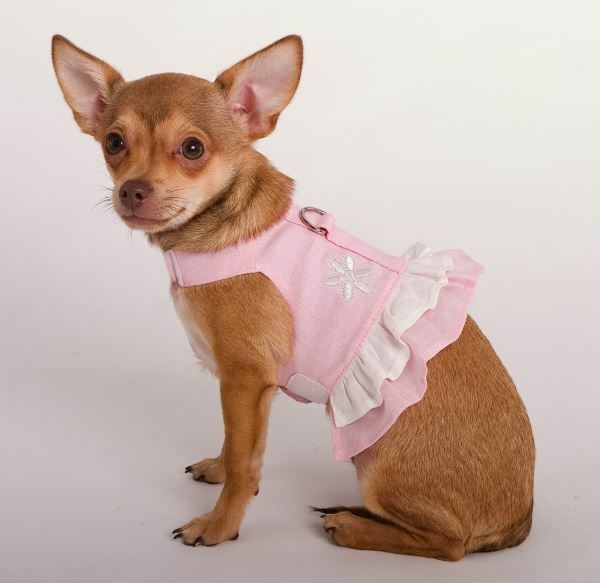 This Pink Hemp Dog Harness is embroidered with a flower.